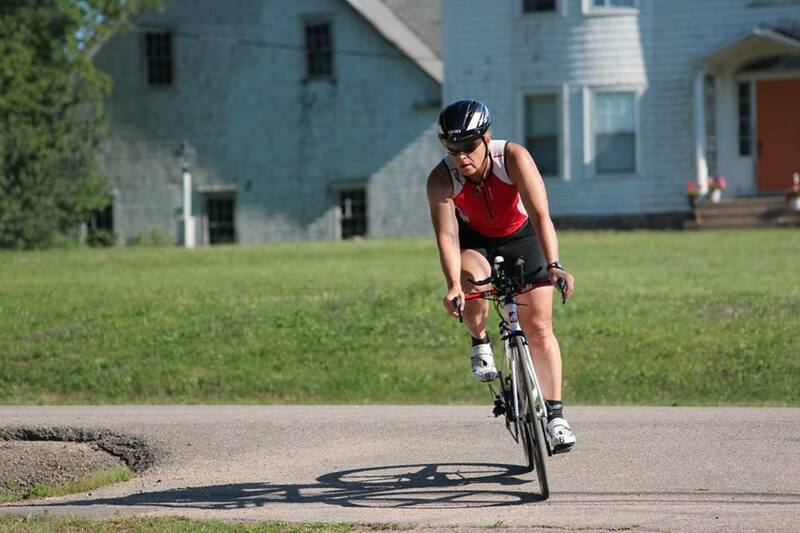 The Bridgetown Triathlon Society is a non-profit society dedicated to the development of a Sanctioned Triathlon held the 1st weekend of August each year in Bridgetown, Nova Scotia. The annual success of this event depends largely upon generous sponsors and incredible volunteers to whom we are truly grateful. Please check our website and Facebook pages for updates!